#HowTo Make Your Own Raspberry Pi #AlarmClock with a LM386 & 20×4 LCD | #piday #raspberrypi @Raspberry_Pi « Adafruit Industries – Makers, hackers, artists, designers and engineers! This is a moderate project that combines a lot of steps that are all critical to making, tinkering, and learning: from coding and soldering to breadboarding and reading a basic circuit diagram, using basic components like capacitors, trimpots, small speakers, and USB cables. The documentation is thorough and could easily be modified to any design you prefer, from the enclosure to the components (how about a massive arcade button on top! ), along with modifying the code to suit your snoozy needs. 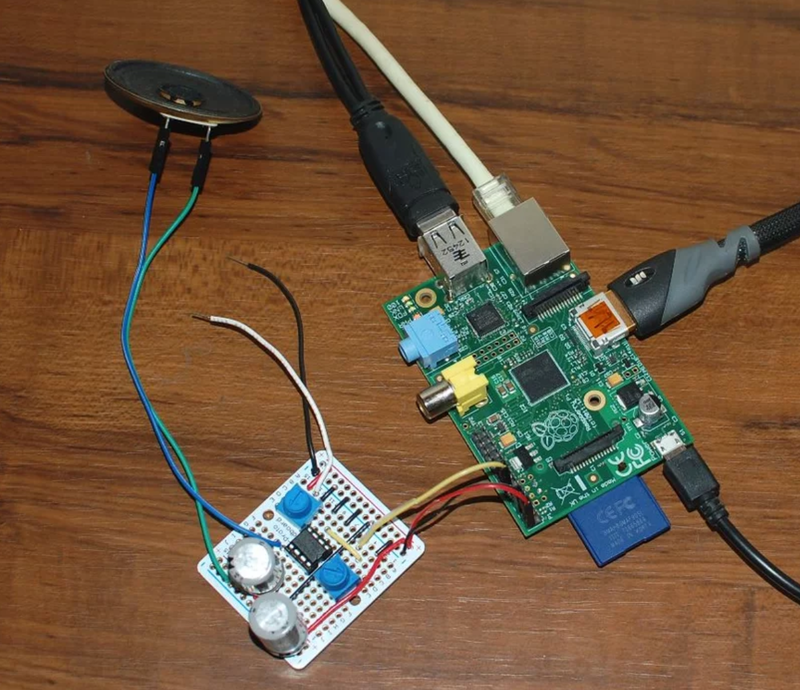 In this tutorial I will make an alarm clock with at its core the Raspberry Pi board. If you already have a Raspberry Pi in your possession; great! 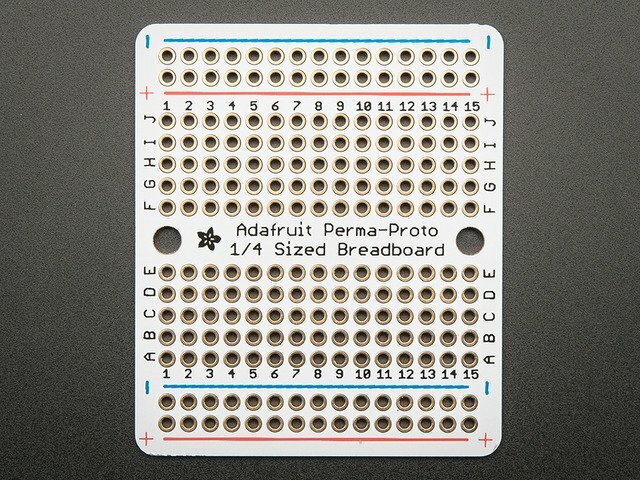 Any Raspberry Pi should work for this project.